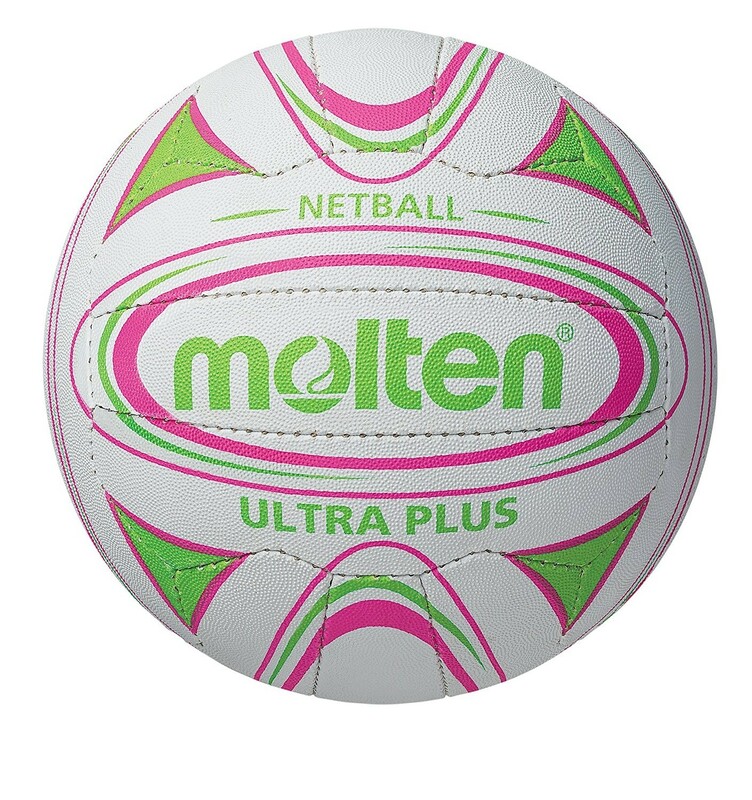 2018 Molten International Netball available to purchase today. 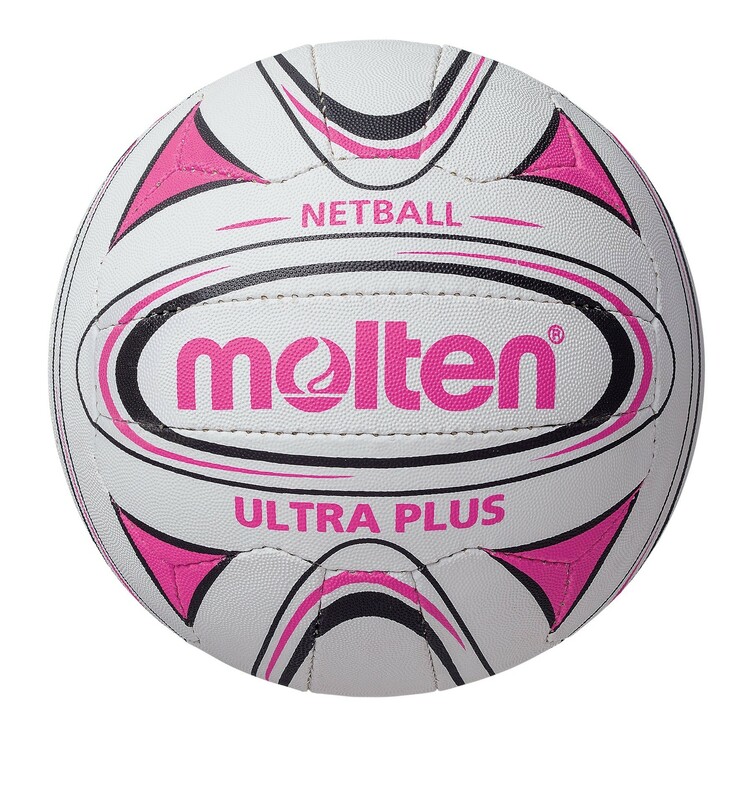 The Molten International netball is a high quality, professional level ball, recently luanched in the UK. The Molten International netball was developed in Australia and is now widely used in the netball leagues in Australia and New Zealand. 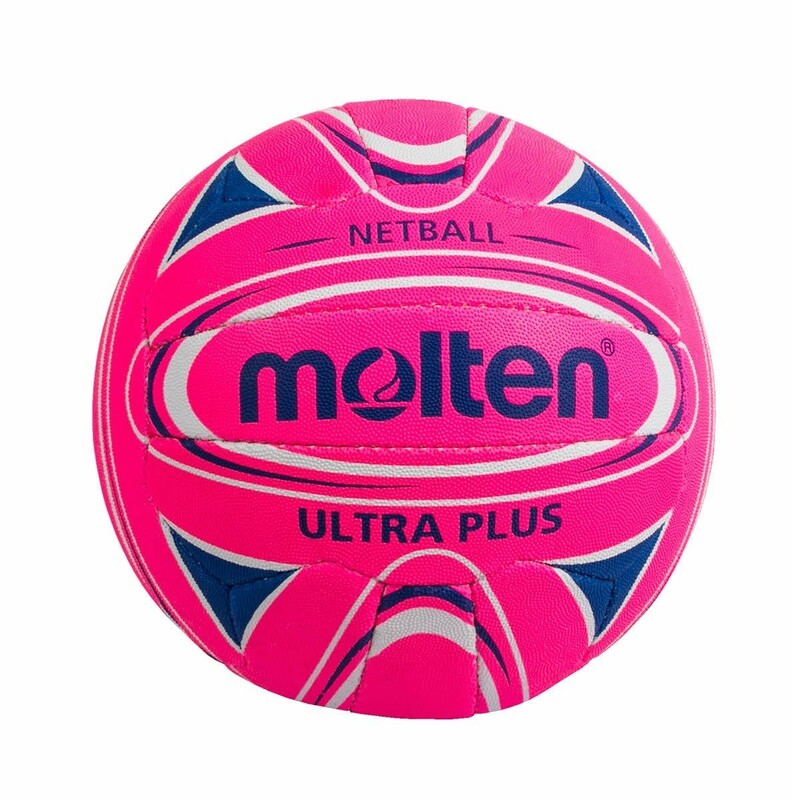 Molten International netballs offer a super mix of quality and value for money. 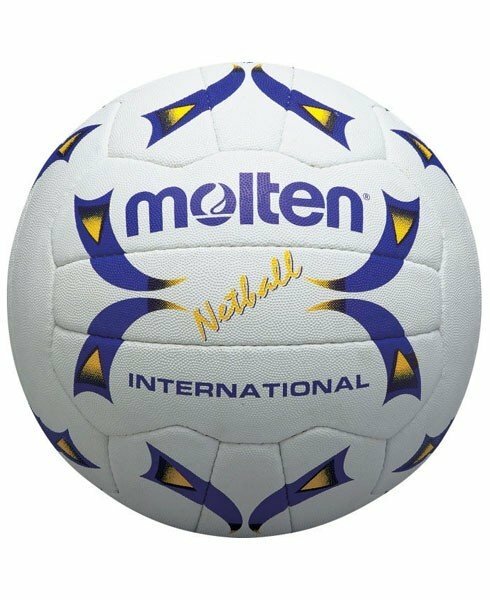 Very reasonably priced, the Molten International netball is manufactured with deep embossed pimples to provide excellent grip. These balls also feature a high air retention bladder. 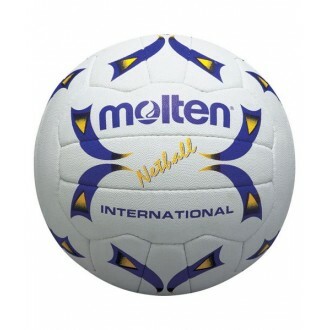 The Molten International netball was an official South West match ball for its regional league and club tournaments.